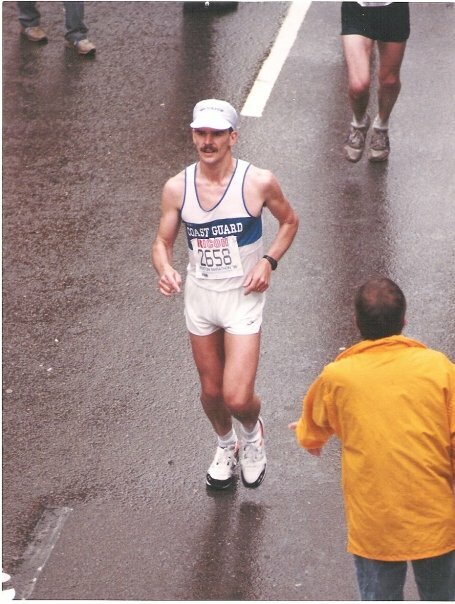 In today's podcast, Coach Al goes solo to tackle a couple of listener questions, as well as sharing some "last minute" tips for marathoners everywhere, including those toeing the line this coming Monday for the 118th running of the Boston Marathon. * What causes the burning sensation you get in your legs when you train? * Should you run the day before the marathon or take it completely off? * What's the biggest mistake most marathoners make? * When should I return to running after the marathon? * And tips on including speed work if you're training for an ultra. Best of luck to all of the Boston Marathon runners and especially to those TEAM HOLE IN THE WALL runners! Have a great race!